As a Public Contractor, you are probably wondering what is IR35? How will it affect my business ? HMRC has introduced changes to IR35 recently called “Off payroll working in public sector”, It is a new change legislation which seeks to put tax liability on public sector employers who employ through limited companies or meet the definition of self-employment.It ensures that disguised employment is identified where a contractual worker fills a permanent position in a company yet does not pay the statutory tax and National obligations as a permanent worker normally would. As per HMRC, only business owners exposed to actual risks warrant dividends and not employees who use a limited company. The legislation which will take effect as from April 2017 will see the IR35 status being calculated by the employer and not the contractor as has been the case in the recent past. In the event, the employer is of the opinion that the contractor is within the IR35 definition yet fails to report the same, he will be taxed as if he were the employee which will be done at source. the contractors will however not change and hence they will continue to enjoy the benefits and rights that go hand in hand with those enjoyed by salaried employees such as contributions to pension and holiday payments. As a public sector contractor, there are a few options that are presented to you so as to ensure that you do not fall within the definition of IR35. One of the solutions would be to join an Umbrella company.An umbrella company acts as a direct employer to agency contractors working under fixed-term engagements. Ganumbra is an example of a leading umbrella company in the UK.Being an IR35 free company, Ganumbra this is the future of public sector contractors and as a contractor, you should strongly consider being part of this company. Ganumbra provides its’ clients with fully IR35 free solution. They further note that companies will not fall outside the IR35 by following some of the presented ideas such as having an office at your clients’ place of work, having flexible hours, including replacement clause in your contracts among others. Ganumbra, however, provides solutions that ensure a hassle-free management of contractors affairs in a centralized manner.Among the services provided are; same day registration and set up, instant payroll batch, comprehensive employee benefits and uniquely tailored solutions as per your needs.It is also 100% HRMRC compliant. HMRC is intent on ensuring the implementation of this new law and the umbrella company is designed to meet this new change. Public sector contractors will no longer have to take up the responsibility of determining their own IR35 status and go ahead to pay come April 2017. Additional taxes will be incurred by the employer if the contractor falls well within IR35. Contractors The client will be responsible for declaring if the contractor falls within or outside IR35. Organizations will now have to assess their contractors so as ensure they pay taxes accordingly to avoid the possible burden of the additional taxes and contributions.A period of 31 days will be given to organizations to respond to the requests from contractors working directly for the entity before they are declared liable to pay the tax. Just like any other new legislation, IR35 will have its own outcomes and challenges in the implementation of the same.Public sector employers are already hinting a mass exit from hiring contractors through limited companies.This is as a result of the additional tax responsibility that comes with IR35 if the contractors are found to be within it.The legislation will not only affect contractors but the public sector in general and in turn the UK economic state. Fewer contractors will also avoid or completely disengage themselves from being in business with limited companies.The shift towards management consultancies is also expected. It is likely that due to the stretched human resource at HMRC, the implementation of the IR35 will cost the essential resources so as to determine the reality on the ground.This changes will also affect the agencies currently providing contractors and public authorities who also hire from off-payroll contractors.There is also a possibility of some contractors opting to scale their operations and moving to markets currently not affected by IR35. Public sector contractors, however, can view the IR35 in a whole new perspective to mitigate the obvious negative impacts brought about by this new legislation.The best prompt action would be to join an umbrella company which is PAYE compliant.The umbrella company would act as a direct employer to contractors so as to ensure that they fall well within IR35. The legislation clearly states that the off-payroll rules do not apply in the event that the umbrella company employs contractors directly and not through intermediaries.However, for companies who do not employ directly the IR35 rules will still apply. Umbrella companies save contractors the tasking duty of filing for their own taxes, starting a limited company only to close it again in the event the contractor wishes to be at work for a limited time period.It also gives the contractor the option of outsourcing management hence one is able to prioritize their work.If as a public sector contractor you are sure that you fall inside IR35 an umbrella company would be a good solution. This then leads to the question, which is the best umbrella company for you as a public sector contractor? http://ganumbra.com/blog/?p=129 provides you a brief insight into the best umbrella companies in the UK that you should consider to cushion yourself from the inevitable impact once the IR35 is implemented.Your journey has been made easier in preparing yourself for the future as a Public sector contractor. 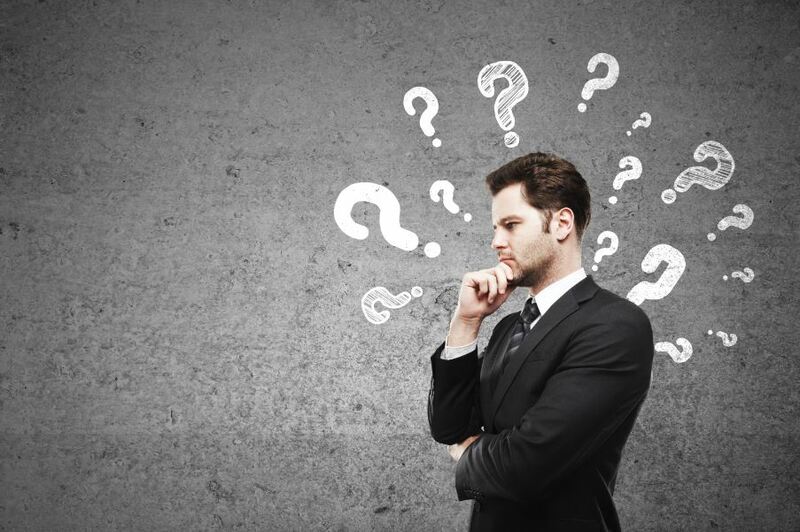 By now you may be wondering , how would I save tax by joining a compliant umbrella company ? what would I do with the money saved up Limited company ? Please wait for our next blog article on this. There are several HMRC approved investments which can almost reduce your tax burden to nil legally and give you attractive returns. Would be happy to know your views on the article. This entry was posted in IR35, Umbrella Company, Uncategorized on March 21, 2017 by Chandra Shekhar. What’s the best umbrella company for public sector contractors ? As you were asking yourself which are the Best umbrella company for public sector contractors you came to the right place at the right time. In this post you will be able to find out every pros on the top umbrella companies. For starters what is umbrella company? An umbrella company is a company that plays a role like an employer to agency contractors which work under a fixed term assignment. Let’s start with taking look at some of the top umbrella companies in United Kingdom. We are going to start with Top 1 and currently the best Umbrella Company for public sector contracting is Ganumbra. They are in business since 2009. By joining you get your first year completely free of admin charges. This is the only one company that offers all of the benefits from the top 4 companies in one place. Plus you get some unique benefits. Here is a quick list of what you get. Employment insurance, Child care vouchers etc. Clinical counseling 24/7 access to clinical counselors telephone & face-to-face counseling. Family life solutions depended care support, including child care, adult care etc. Personal and information Services, 24/7 access to counselors for everyday work-life support inquiries. Most of the clients say that their charges are relatively small from second year. They are willing to take your admin work, taxation issues and all the other burdens from you. Top 2 Umbrella company is Parasol Group. Parasol official launch date is December 18, 2004. Till this day they have served many contractors. At Top 3 in this racket we are going to show you SJD Accountancy. This company was founded 1992, the founders name is Simon Dolan. About the paye umbrella this is where the contractor essentially become an employee in the umbrella company. As we write this article, SJD accountancy is offering its umbrella company services through its sister concern parasol, which is @ top 2 in our list. You are getting a standard set of benefits we discussed above, their expert team is available from 8 am-7 pm Monday to Friday, also they are on hand on Saturday! You don’t have to do any paperwork, their portal is 24/7 online, allowing you to submit, claim expenses and keep track of your pay. They offer a swift payment which run up to five payrolls per day and being able to process same-day payments too at additional charges to the contractors. Let’s see Crystal umbrella @ Top 4 on our list. The company was found in 2008, so they’ve been 9 years in this business. By joining Crystal Umbrella you will get bunch of benefits which include maternity pay, paternity pay. If you choose this company you should know that from the start, Crystal Umbrella offer many of the same benefits which are offered by other competitors in the market. If you choose this company you should know that from the start, Crystal Umbrella offer many of the same benefits which are offered by other competitors in the market. They also offer as a benefit to a employee sick pay, maternity pay, and paternity pay. Orange genie group aims to provide the highest quality of support to prove their importance to the UK economy, also to improve the lives, take the opportunities. This entry was posted in Uncategorized on February 7, 2017 by Chandra Shekhar. Money is one of the most powerful motivators of human beings. It has caused conflicts, separated homes, driven average people to phenomenal action and even pushed phenomenal people into desperate decisions. This was the state of contracting at one point in the UK. Across the board, contracting companies were exploiting legal loopholes to reduce their tax payments and drive their profit margins up. Unwittingly, as companies drove their own liability down, they pushed that of their employees up and it became a matter of chance and time until they were caught by the system. 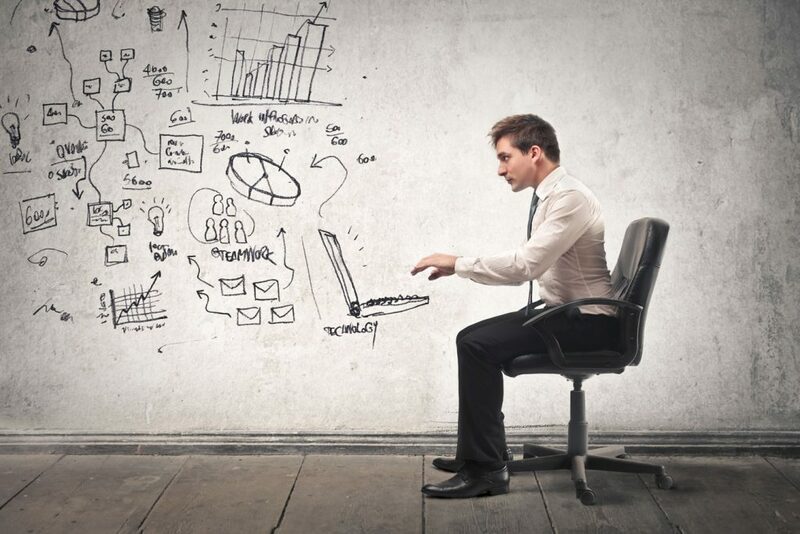 Personal Services Companies or Ltd. Companies had been the most attractive option all along. Signing up for a Ltd. Company makes the owning contractor a company director. This gives him full control of the use of company revenue and also allows for a number of tax claims that are fully legal. Ltd companies typically show the income earned through contract as business income take advantage of the NI free dividend payments that was typically enjoyed only by the businesses owners. In fact, personal Service Companies are more tax efficient than umbrella companies, however far more legal documentation is required. This wide spread, continued disguising of employment income, eventually resulted in the IR 35 which forced the creation of umbrella companies. The IR35 is a tax legislation that was implemented in 1999 to allow the government to properly tax “disguised employees”. The term “disguised employees” refers to contractors who would use an intermediary company, to “receive” payment from their clients, without a direct transfer of money. Since contractors were using the companies they owned to pay themselves, their income would not be subject to taxes. This is because the profit that the company produced- not the revenue was what was liable to taxation at the time. Eventually the HMRC (Her Majesty’s Revenue and Customs) and treasuries realized they were being cheated and thus, the IR35 was born. Once the IR35 legislation was put in place, it became difficult for contractors to claim the tax benefits that a normal small business would. The government would issue “tests” to determine whether contractors qualified or not. As a result, umbrella companies were born. These companies would work through recruitment agencies to hire contractors on their behalf. This arrangement allowed contractors to use the umbrella companies as their “home” offices and thus claim travel expenses, overnight expenses etc. from the office to the location of their clients, provided you are not under direct supervision, direction and control of your end client. This type of company is a yet another that was brought about by the IR35. It places 5 to 8 individual contractors as shareholders in a Ltd. Company. The typical approach, is for these contractors to receive the lowest salary possible, while receiving the remaining payments as dividends. This arrangement was rather popular until new legislation was implemented in 2008 that directly challenged the use of Managed Service Companies to avoid taxation. At present, PAYE umbrella companies remain the best way to go about contracting in the UK. Limited companies take second place since they allow for certain tax exemptions. With the introduction of the new law putting the onus of “IR35” employment status determination on public sector employers, ltd companies are going to play lesser role in the contracting market going forward. But some companies may be operating one of the schemes in disguise. What do you think? Are you a contractor in the UK at the moment? Leave your Comments and Advice Below so that newer contractors will benefit. This entry was posted in Umbrella Company on February 1, 2017 by Chandra Shekhar. It is highly suggested that you should know these nine popular myths of umbrella services. Question yourself, are you really in safe hands? Are you sure that the money comes into your account is 100% legal and you are not blacked out in any way. Always make sure that you keep an eye on latest HMRC updates so that you know exactly how it actually works and what is being done. A compliant umbrella service provider is aligned with UK employment tax laws and are applied to all workers. As per the law, all contractors are subjected to national minimum wage policy. Compliant umbrella companies employ contractors and operate Pay As You Earn (PAYE) income tax and National insurance contributions. Hence it is not reasonable to believe that any compliant umbrella company would be promising their contractors for 80% – 90% take home. How much expenses a contractor claims. How come some umbrella companies advertise with 80 – 90% take home? This is an old trick played by some umbrella companies, to promise you a magical sky scraping take home pay, starting from 80 – 90 percent.Certain allowances or a loan will be paid by your own bit of earnings. Umbrella company writes it off as not recoverable on their books. Mind that, any unused allowance or unrecoverable loan becomes your personal tax liability to pay. When HMRC comes back for investigation you may have to pay hefty penalty. Though it looks like higher net pay, it’s essentially same as increasing your tax liability. Most of the umbrella companies offer you holiday pay, sick pay and statutory payments and promote that as Employment benefits. But in reality all these payments comes from your own earnings to umbrella company. The fact is, for the days you are off or sick, you will not get paid anyway from the agency and the Umbrella company being the intermediary company will not pay for holidays from it’s pocket. Then, from where do you think your holiday pay money comes from? The answer is simple… these payments will come from your earnings to the company ! Contractors are highly recommended to preserve their receipts to be safer side. No umbrella company is allowed to pay your claimed expenses without a receipt. In some cases if you can’t get the receipts, umbrella companies have an alternate method to back your claimed expenses and under the guidelines of HMRC new expense policy as per April 2016. HMRC is placing greater emphasis on tackling tax avoidance and could therefore conduct an audit at any time. Compliant umbrella companies will also carry out random checks to ensure the rules are being adhered to. As long as you are not getting paid dividends from your umbrella company you don’t fall under IR35. After the introduction of MSC Legislation, most of the umbrella companies do not pay dividends. If your umbrella company is still paying you dividends, beware that’s illegal. Read more: What is IR35? It will be paid from your own earnings. 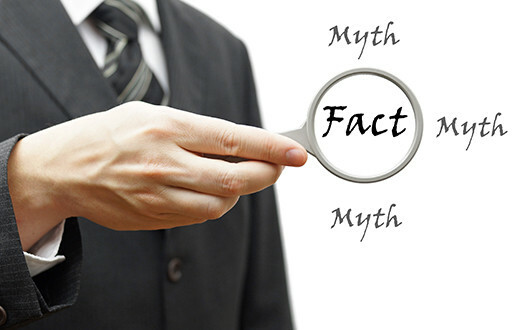 As you read in the Myth #2, no umbrella company will pay for any of your costs like Employer’s NI from their pocket. 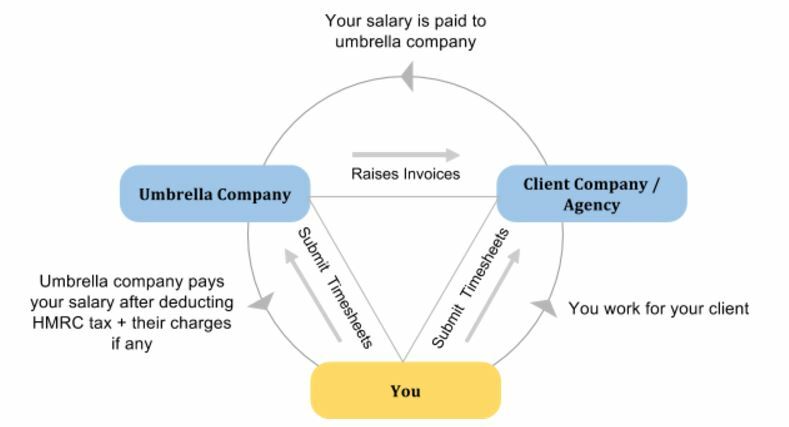 Even if they promote that they pay, umbrella company being an intermediary, it is clear that it’s been paid from your earning which is given to Umbrella company from your Agency. An umbrella company is an employer and, as with any other UK employer, they have a legal obligation to pay Employer’s National Insurance contributions to HMRC. This entry was posted in Umbrella Company on July 12, 2016 by Davana Mallikarjuna. UMBRELLA OR LIMITED COMPANY… Which one suits you better? Which one among Umbrella and Limited suits you better? 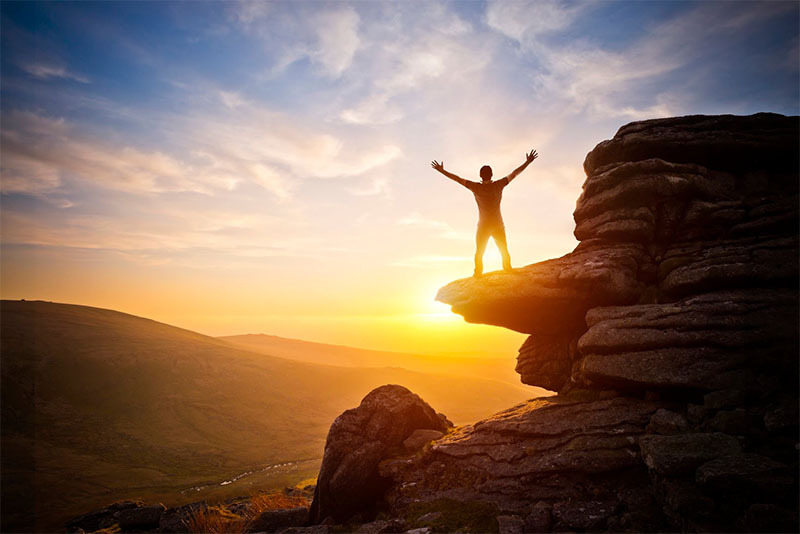 Its awesome that you are in the path of your new career. 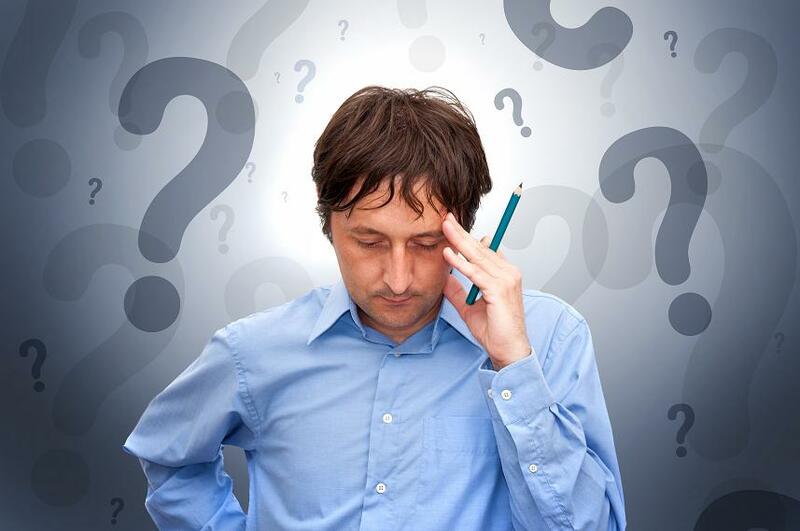 You might be unclear about the options to choose right now which could benefit you the most. This article would help you make you a better decision in terms of whether to choose an Umbrella services or a Limited company services. Let me take you through the basics of the options you have right now. As you might already know, Umbrella services helps you with end to end employment services. To get umbrella services, means you will be the full time employee of an umbrella company like Ganumbra, where you will be bound by the employment contract and everything which comes with it. Your timesheets, expense claims, invoices, salaries and taxes will be taken care by your umbrella company. 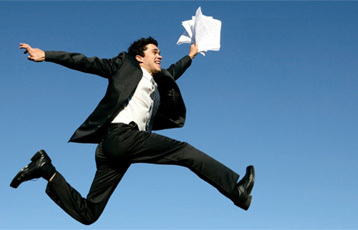 You will be working for your client as a freelancer, contract job or a full time basis. But all your documents will be taken care by umbrella company on behalf of your work-employer. Umbrella company and your Work-employer will also have a mutual agreement and a contract which contains your type of work, pay scale and everything related to your work specifications. Your salary will be paid by your work-employer to your umbrella company. Umbrella company will pay you your salary after deducting the taxes leaving you free of hassles so that you can only concentrate on your work and perform better. You can read our detailed article on Umbrella company here. Setting up a Limited company gives you much more freedom to be your own boss and be able to run your business more tax-efficiently. Umbrella companies are preferred for the beginners to get some basic exposure of contracting. But it is always good to go one step ahead after getting enough knowledge so that you can start planning your career and gain most of the employment benefits. After all, if there is a smart way to save up most of your taxes, why would you wanna give it up? Why should you go limited? You could make a lot more money – We found that contractors who switched to limited took home 18% more every month on average. You’ll be more tax efficient – As a limited company contractor you pay yourself a basic salary and the rest is paid in dividends, which are not subject to National Insurance contributions. You can grow your venture – Limited companies can obtain a separate credit rating on which to borrow capital, and contractors who choose this setup can secure assignments with clients that require business-to-business contracts. For those with entrepreneurial ambitions, you also have the option to grow your venture into a small business by hiring a team of employees. 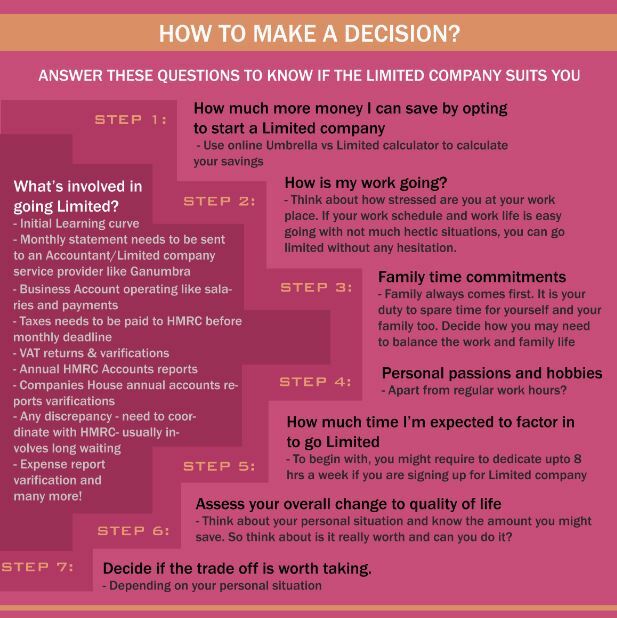 Firstly, let us break down the basics of a limited company. Let’s consider you have your own business. It could be a start-up, entrepreneur, small – medium to large business. You will have a lot to deal with unlike an umbrella employee. Along with your work, you will also have director’s responsibilities to develop your business, managing your company accounts and taxes. When you start your own limited company, you should be ready to take up additional responsibilities, which means that you will have less time to spend with your family and loved ones. The above steps can help you in some way to decide what is your current situation and how can you make a decision which one suits you better. If you think you can spend some time in your weekly hours, then calculate the UK taxes using the below link- where for your earning you will know how much you can save if you sign up for Limited company services. If you think the amount difference you are getting is relatively small and you wont benefit much out of it, then, we suggest you to go for Umbrella company services. Know more about Umbrella company services. 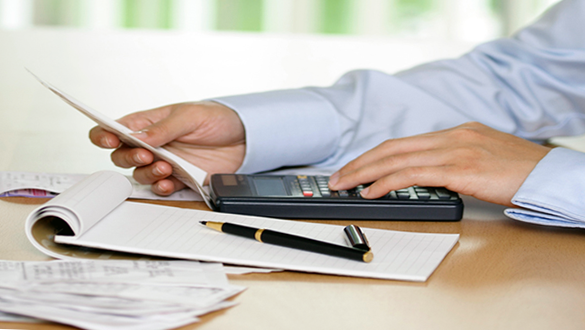 You can take help of a professional accountant or limited company services offered from most umbrella companies. It will ease your burden a bit but the most of responsibilities still lie with you. You will have to carefully weigh your options before deciding. Ganumbra is a highly experienced and most trusted umbrella company that provides you with friendly and genuine guidance on your career. Ganumbra is always there for you no matter what path you choose. We will guide you at your each step. Visit www.ganumbra.com to speak to one of our experts. This entry was posted in Umbrella Company on June 28, 2016 by Chandra Shekhar.